Putting the buzz back in your biz can be easy and cost-effective - you just need to think outside the box. When you have a great product or service but you need a helping hand in letting the world know, Inktank will come to the rescue with our professional design service, to give your brand that polished look. 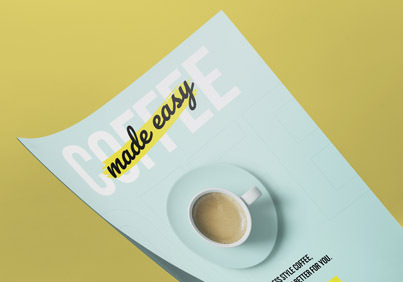 Complete your print campaign with custom posters that suits your needs and budget. Whether you are having a sale, exhibiting, changing up your window display, advertising in malls, concerts or corporate events, the right design will underpin your marketing plan and draw attention to your brand. 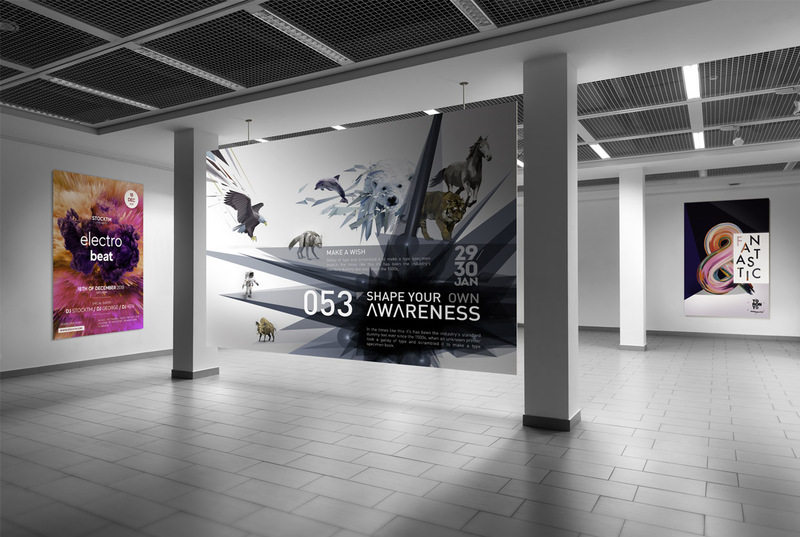 Posters are tried and tested as an effective means of communication. They go back as far as the early 19th century and are still just as relevant today. 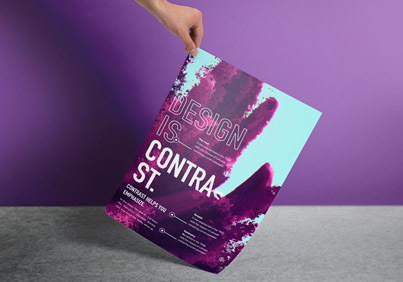 Capitalise on old school advertising methods with contemporary printing. Inktank has a vast choice of printing options, utilising cutting edge technology that ensures your design powerful, clear, and represents your message. 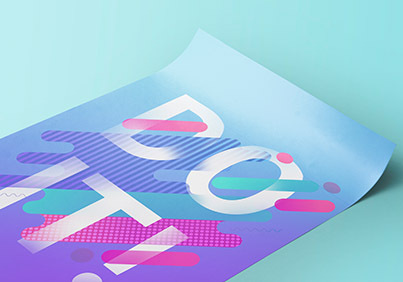 For minimum cost, get maximum impact, it’s all about choosing the right paper, print ing method and the finishing technique for the best value. Let Inktank unleash your creative flair with an endless choice of paper thicknesses, finishes, gloss, uncoated, matte and materials, such as canvas and weatherproof vinyl to name a few. Street posters and pole posters are available in any size without compromising on image quality. Inktank has the very latest high-end printing technology and will work with you to ensure your business gets the very best out of your design.